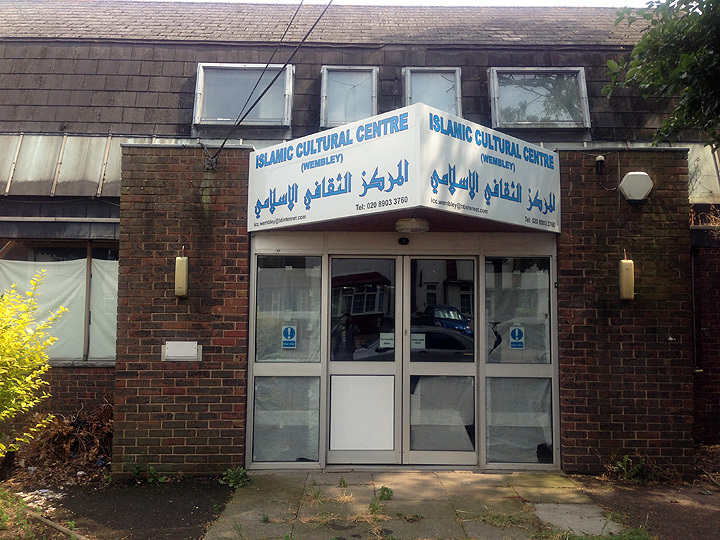 Islamic Cultural Centre (Wembley) is a registered charity organisation (Charity no: 1046683) that has been working for the Muslims of Brent since 1994. ● A place where people can learn the correct methods of prayer and also give them access to people who have the requisite knowledge of Islam so that they can receive guidance and religious instruction. ● To offer Taraweeh prayers during the Month of Ramadhan. In 1994 a decision was taken to establish a place where all Muslims could go to offer their prayers and to educate children with the proper Islamic knowledge that will assist them in becoming the next generation of Muslims and to carry that idea forward and to expand the facilities as when was necessary. A hardware shop was for sale with an asking price of £84,000. This sum was raised with a lot of hard work being done by people who were committed to establishing the centre. Donations were given by the local people and by going to other Mosques and centres through out the UK, Organisations and persons outside of the UK were approached to help with the funding and some funding was received. Not all the money was raised by donations so we had to ask people to loan the money as Qarze Hasna (Interest free loan) with personal undertakings given to repay the loan as and when required. All money raised through Qarze Hasna has been fully repaid to all in the timescales that were specified by the individuals for the initial startup. 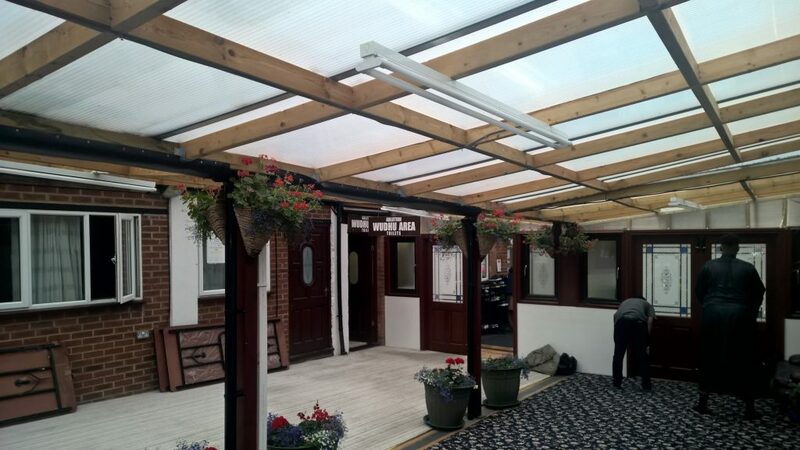 The most recent work carried out is the new facelift project of the masjid, in compliance with Brent Council Regulations and the leveling of the floor and canopy at the rear. The front side (Harrow Road) of the Centre have been arched with windows, Emergency doors, signed, and to finish, Turkish tiling. 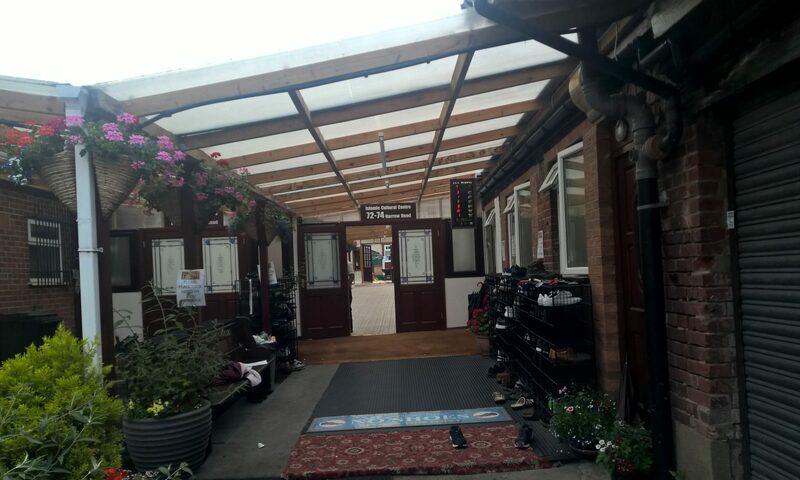 The rear entrance has been levelled for easier disability access, the canopy work has been completed, and new shoe racks have been installed. 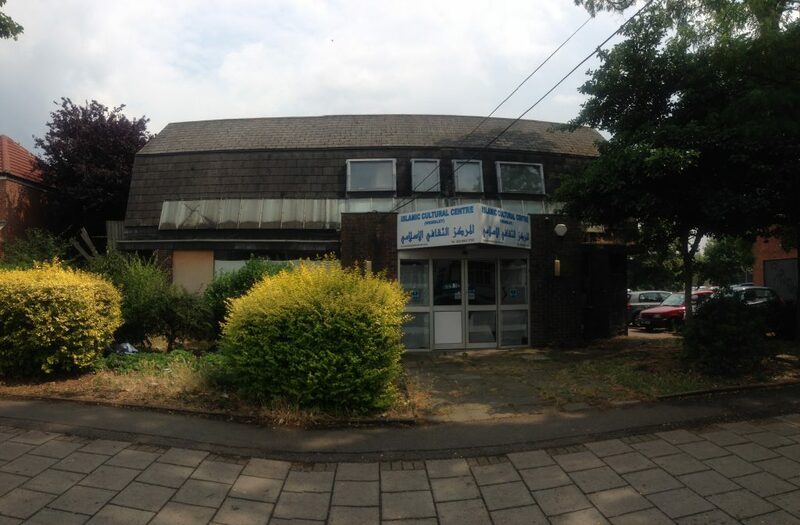 In order to expand and facilitate the ever growing needs of the Muslim community, in May 2013 the centre successfully purchased the former Tokyngton Library for a sum of £550,000. Again, it was our Community who helped us with Qarde-Hasanah to meet the requirements and demands of the figure.